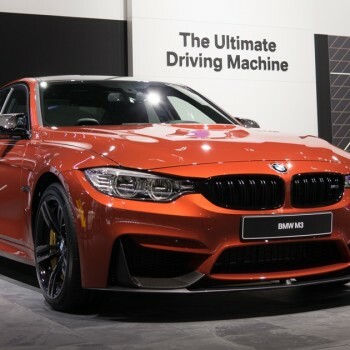 BMW Press Conference at NAIAS 2018 – live. Watch the stream right here. 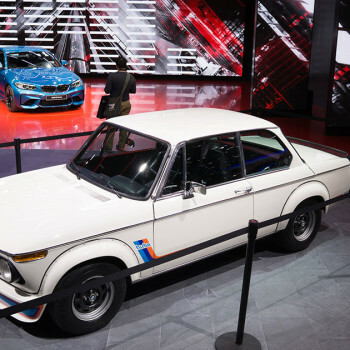 The BMW Group is celebrating the North American International Auto Show (NAIAS) in Detroit. 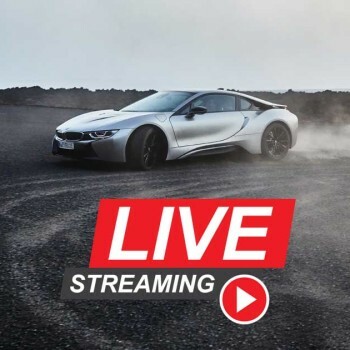 Watch the live transmission of the event right here. 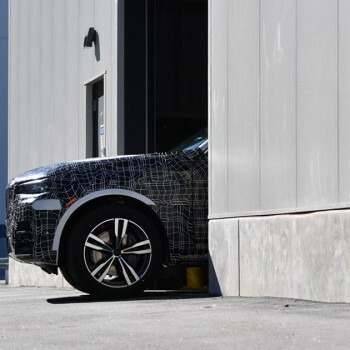 BMW begins pre-production of X7. First models roll off the assembly line. 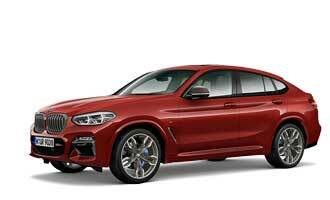 BMW i: more than just cars. The milestones archived since 2013. 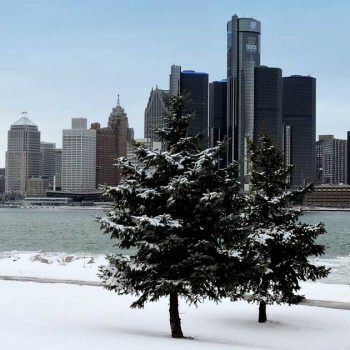 Bitter cold ahead in Detroit during NAIAS 2018. 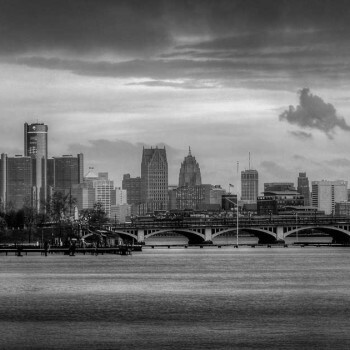 Detroit starts with a North Pole-ian feel into a new year … and the weather is not about to change. After two weeks the 2016 NAIAS in Detroit ended with high numbers. 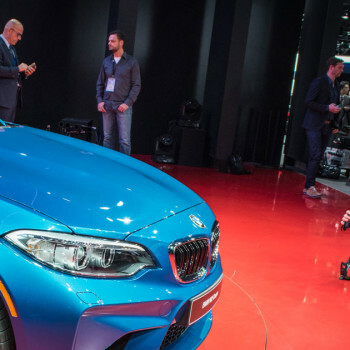 More than 800,000 visitors wanted to see the premieres, such as the new BMW M2. 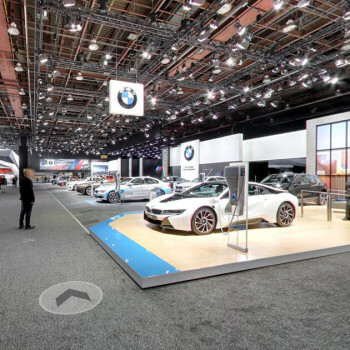 Join BMW at the NAIAS in Detroit – with Google Street View! You now may experience the NAIAS without a jet lag or getting out into the cold of Detroit - just right from your computer! Explore the motor show with just one click, thanks to Google. 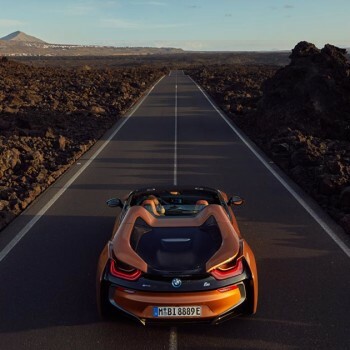 True #bmwstories - the BMW Motor Show Blog presents the best Instagram photos from the floors of the 2016 NAIAS! 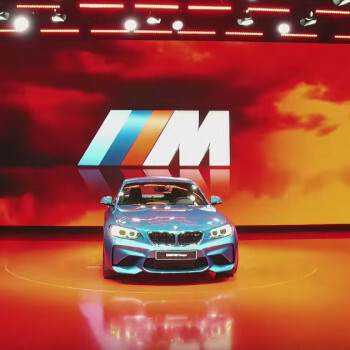 Get on a(n e-)motional trip over the BMW stand at the 2016 NAIAS in Detroit - here's our video!